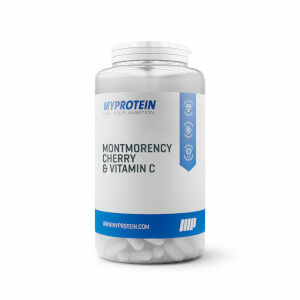 With 60mg of NovaSOL® curcumin extract and 11µg of vitamin D per capsule — which supports the immune system and normal muscle function1,2 — these are an ideal supplement to make part of your training regime — helping you to feel fit enough to keep tackling your workouts. 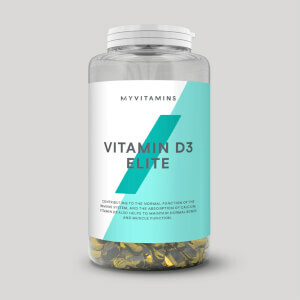 It can be hard to get enough vitamin D, especially during winter months, as it mainly comes from sun exposure and isn’t in many foods — so these capsules a super-convenient way to hit daily requirements. Also, curcumin is the active compound found in turmeric and is widely used in traditional Chinese medicine for its anti-inflammatory effects4 — making these a good supplement to prevent or relieve training injuries. 1. 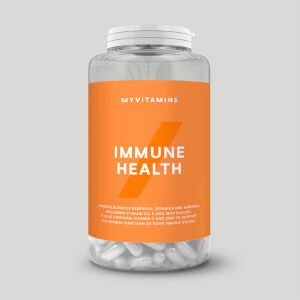 Vitamin D contributes to normal function of the immune system. 2. Vitamin D contributes to normal muscle function. 3. Vitamin D contributes to the maintenance of normal bones. When to take Curcumin & Vitamin D3? Just take two of these capsules a day, they’re super-easy to make part of your routine. What does Curcumin & Vitamin D3 work well with? With immune-boosting vitamin D,1 these are great for overall wellbeing — but to support your joints after an intense training session try alongside Glucosamine Sulphate, which contains a naturally occurring component of cartilage. This product is a food supplement and should not be used to substitute for a varied, balanced diet. Do not exceed the recommended daily dose of 2 capsules daily. Keep in a cool, dry place out of direct sunlight. Suitable for vegetarians. Store out of reach of young children. Thickener (Polysorbate 80), Capsule (Bulking Agent (Hydroxypropyl Methylcellulose), NovaSOL® (5%) (Curcuma Longa Extract), Vitamin D (1%). Curcumin has an absortion problem and the bioavailability of this component is extremely low. NovaSOL®'s technology seems to solved this problem. As far as now NovaSOL®'s patent seems to be much better than BCM-95 or Theracurmin or Longvida! I'm very proud of Myprotein's option. 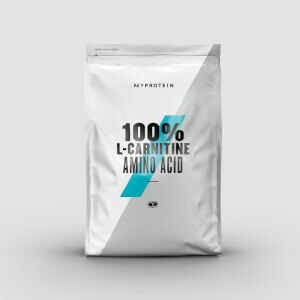 Myprotein researches all the necessary parameters before sell a product to the market. As for Curcumin,just search it in clinical studies. Works great for my asthma! I have already reduced (-40%) my corticosteroid dossages. Only a doctor can understand how great is this pharmaceutical reduction. omega 3 and vitamin k2 (mk-7) because myprotein chose to add vitamin d3 in this supplement. A low dose of vitamin K2 (MK-7) is always needed near Vitamin D3 against urinary lithiasis and vascular calcification. I have been suffering with tennis elbow for 6 months and the constant pain was getting me down until I started taking these every day for the last couple months, I can honestly say after a month of taking these the pain in my elbow has almost gone. Happy with purchase. Its the best value for money . Have these to be excellent value. Has helped with my joint pain especially in my knees. One of Curcumin’s lesser known qualities is its antinflamatory properties. Helped my troublesome knee greatly. I was recommended these capsules by my sister who swears by them for relief from arthritis in her hands (she's been a hairdresser for many years). At my age I have begun to get aches and pains in my joints, so thought I'd give them a try. It's early days yet, but so far so good. That's the only reason I've given 4/5. I may change that to 5/5 in due course.